For years you have been fighting an uphill battle. Therapists, counselors, religious leaders, school administrators, teachers, even legal representatives. Your teenage, who has been struggling with behavioral issues for awhile, just seems to be getting worse and worse. You have tried reasoning, punishing, even begging, with no effect. There are a myriad of potential causes of behavioral problems. Troubled teens are unlikely to have any insight as their behavior is as much a mystery to them as it is to you. While some cases can benefit a lot from outpatient treatment, others need more complete care. The first thing you need to know is that this is not your fault. It may not even be your child’s fault. 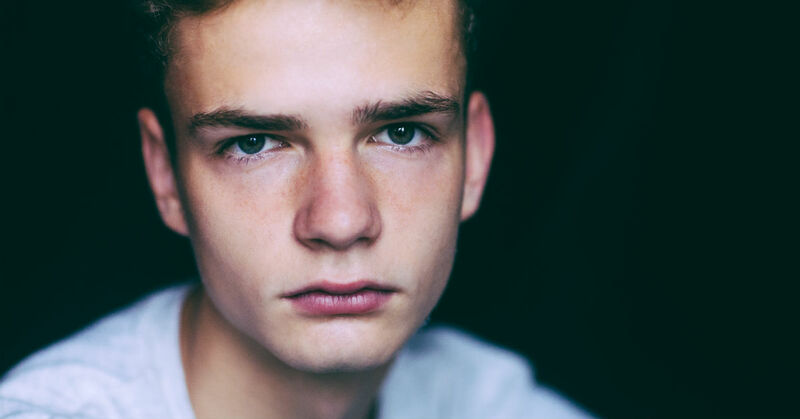 ADD, autism spectrums, personality disorders, mental illness, Oppositional Defiant Disorder and any other number of issues could be at the core of your teenager’s actions. In many cases of troubled youth, the child in question has no control over their actions. Does that mean they never will? No. But they need thorough treatment with trained professionals who can work with them to teach those coping skills. Residential treatment centers are the perfect place for this treatment to take place. A safe, nurturing environment, your child can feel secure and benefit from a consistent schedule and routine that gives them the structure they need to improve. Trained staff, from psychologists to administrative nurses, will work together on their case to come up with the best customized treatment plan. All of this provides better outcomes for troubled teens than those seen with outpatient programs where they can only be seen an hour or two per week. This will depend on your teen, the severity of their behavior and the reasons behind it. Coping skills take time to learn and put into practice. Medications and medication adjustments may be needed, which have to be monitored until they have taken effect. Sometimes the case is severe enough to warrant a longer stay. Expect a stay of anywhere from a few days to a few months. The average stay will be in the weeks. For those who require longer treatment, staff may recommend a long term program or a therapeutic boarding school that will allow them to put equal focus to both recovery and improving academic performance.